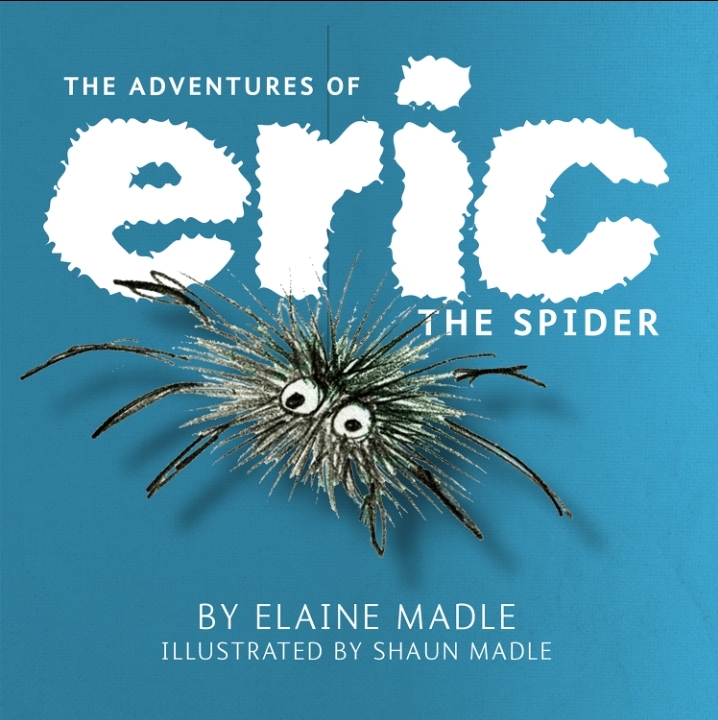 Eric may only be a little spider, but that doesn't stop him from having some big adventures! When a spider, with big, long, spider legs, is spotted behind a curtain he seems a little scary. Luckily, he is quickly caught in a box full of socks and named Eric. But when Eric steals the socks (and a bike!) and goes on the run it is up to a diligent policeman to find the right sock-footed spider, stop Eric and rescue the bike! Join Eric on his adventures as he escapes with some socks, flees from a birthday party, and goes camping on a very, very wet day in this beautifully illustrated rhyming book. We have a little bit of a spider phobia in this house so I was unsure if the children would even want to settle down with me and give Eric the Spider a go. Lily and Alfie in particular are not fans of our 8 legged friends...I of course was all wrong and The Adventures of Eric the Spider has been welcomed into our reading pile with giggles and smiles. We all loved Eric's adventures and the mischief he gets up to. Alfie and James really loved the illustrations and I found the book was most suited to their age group (7) as opposed to their 10 and 9 year old siblings. We give The Adventures of Eric the Spider 5/5 and plan to add the rest of the collection to our reading pile one day too! Living in Essex, Elaine Madle works as a support worker for adults with learning difficulties. 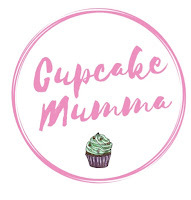 In her spare time she loves creating stories especially since becoming a grandmother for the first time. Her brother and illustrator Shaun Madle who has always been supportive of her writing, has provided a series of unique watercolour illustrations in order to bring her characters to life. 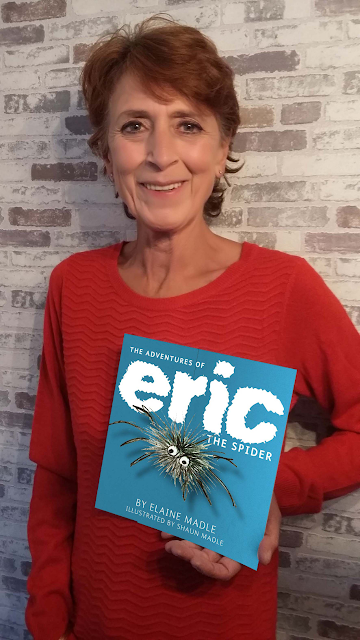 Please check out the other bloggers who have also reviewed The Adventures of Eric The Spider and see what they all thought of this fab new children's book!